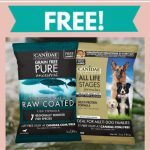 If you’re an environmentally conscious person or just someone who loves stickers, this is a great freebie for you! 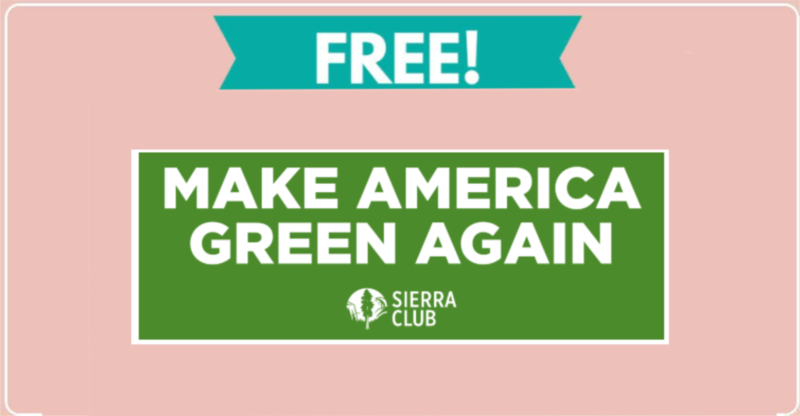 The Sierra Club is giving away a Free Make America Green Again Sticker when you request one on their website. 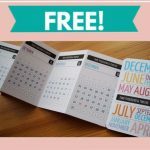 If you love stickers, be sure to check out our list of more than 400 stickers you can get for free!